Nine Cornell faculty members have been elected fellows of the American Association for the Advancement of Science (AAAS), the world’s largest general scientific society. The association elected 417 new fellows for 2018, honoring their efforts to advance research and its applications in scientifically or socially distinguished ways. New fellows will receive a certificate and a gold and blue (representing science and engineering, respectively) rosette pin at the 2019 AAAS annual meeting, Feb. 16 in Washington, D.C.
Elaine Wethington, professor of human development in the College of Human Ecology, of sociology in the College of Arts and Sciences and of gerontology in medicine at Weill Cornell Medicine. Wethington is recognized for distinguished contributions to medical sociology, focusing on the social aspects of physical and mental illnesses, their epidemiology and rigorous measurement, and for making her findings translatable to diverse audiences, including patients and the public. 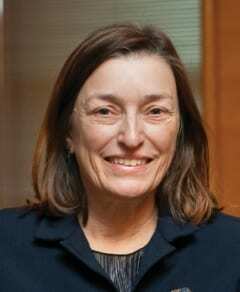 Posted in Features and tagged AAAS, American Association for the Advancement of Science, BCTR, bronfenbrenner center for translational research, College of Human Ecology, Cornell University, Elaine Wethington, fellow, gerontology, human development, medical sociology on December 20, 2018 by Allison M. Hermann, Ph.D..
For their work on aging, two College of Human Ecology faculty members have been named fellows for the Gerontological Society of America. Corinna Loeckenhoff, associate professor of human development and associate professor of gerontology in medicine at Weill Cornell Medical College (WCMC), and Elaine Wethington, professor of human development and of sociology and professor of gerontology in geriatrics at WCMC, were two of 94 professionals named on May 31 to the society, which is the largest of its kind seeking to understand aging in the United States. Loeckenhoff, above, who directs the Laboratory for Healthy Aging and oversees Cornell’s gerontology minor, researches various topics related to health, personality, and emotions across the lifespan. She has taught undergraduate and graduate level courses on the various aspects of adult development and healthy aging. 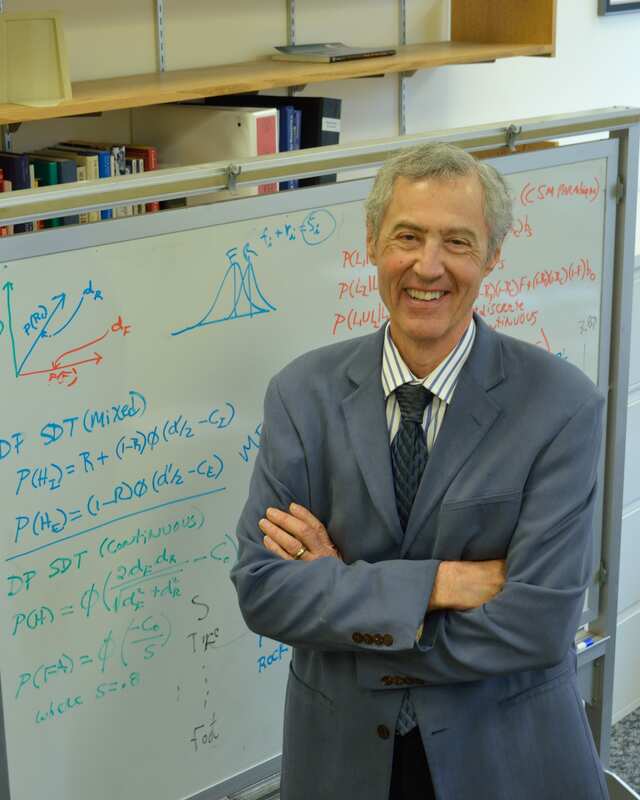 Wethington, below, director of undergraduate studies for the Department of Human Development and associate director of the Bronfenbrenner Center for Translational Research, focuses on stress and how outside factors can affect one’s physical and mental health. The society will formally recognize Loeckenhoff, Wethington, and its other new fellows at its 2016 Annual Scientific Meeting in New Orleans this November. Posted in Features and tagged BCTR, bronfenbrenner center for translational research, Corinna Loeckenhoff, Cornell University, cornell university college of human ecology, Elaine Wethington, fellow, Gerontological Society of America, gerontology, human development, laboratory for healthy aging on September 13, 2016 by Allison M. Hermann, Ph.D..